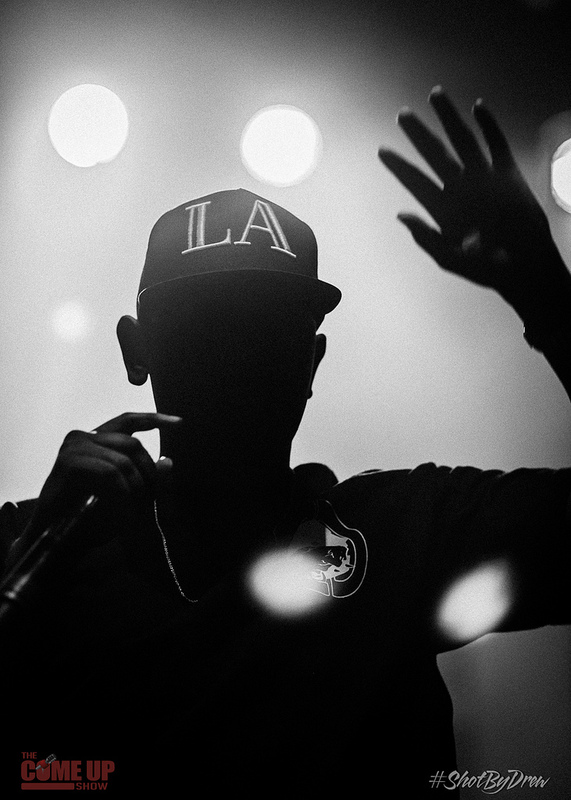 Section.80 is an often overlooked part of Kendrick Lamar’s impressive back catalogue, coming as it did just a year before the critically acclaimed Good Kid M.A.A.D City, but offered the first (inconsistent) sample of the rapper’s desired direction. Lamar focuses the majority of 16 breezy “chapters” upon specific life events, refusing to accommodate generalisation, and thus conjuring lustrous couplets that knit tightly between exquisitely arranged soundtracks. Chapter Six refers to the unpretentious pleasure of cruising around in a car whilst clouds of Mary Jane pour freely through ones lips (the most middle-classed description for blazin’ up I could muster). With a blissfully soulful beat and repetitious lyrics, the song jabs hypnotically at the listener’s senses, breaking from archetypal flow with its linear structure, whilst also containing the requisite chitty-chatty bridge associated with contemporary rap releases. Admittedly the first three songs on the album, the delectably titled F**k Your Ethnicity, Hol’ Up and A.D.H.D, are the sparkling apex of the piece, and to have continued in the same vain would have guaranteed further accolades upon release. This is a bit of shame, as the rest of the album has plenty to offer, and had tracks been dispensed with a little more care, the divide may not have been quite so conspicuous. The good and excellent certainly outweigh the mediocre, although admittedly a quarter of the one hour output could probably have been trimmed without negatively impacting in any way. 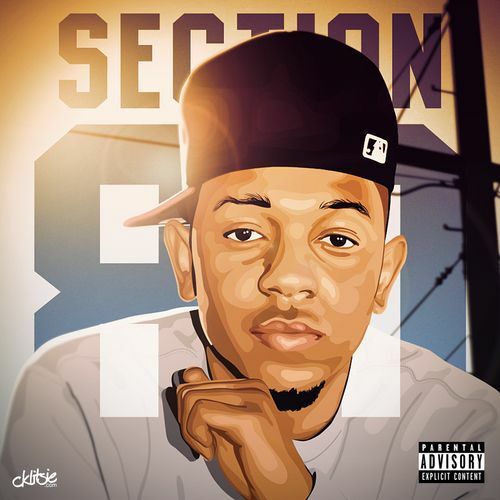 Section.80 is a must for Kendrick Lamar enthusiasts, and a definite for any hip-hop fans keen to avoid the stereotypes churned out Ad nauseam through the 21st Century. The first three tracks and Chapter Six nail their intention without wasting a syllable, while Keisha’s Song, Rigamortus and HiiiPoWeR remain among the young rapper’s finest work to date.